Selling your business is something that you might not have been thinking about when you started it. It must have been far from what you were expected. However, there are certain circumstances wherein choosing to sell your business is going to be the best decision you will ever make. If you are currently in this position, you might want to get a head start on drafting that business sale agreement of yours. 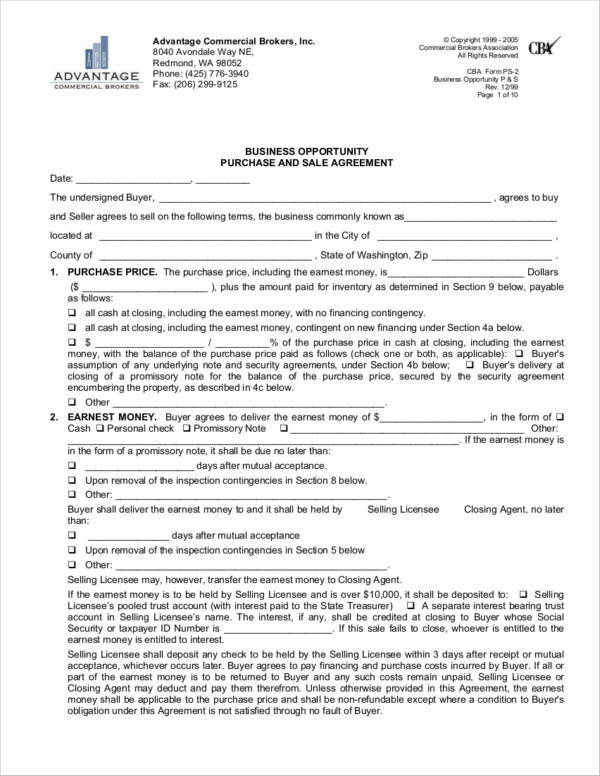 You may also see sample payment agreements. 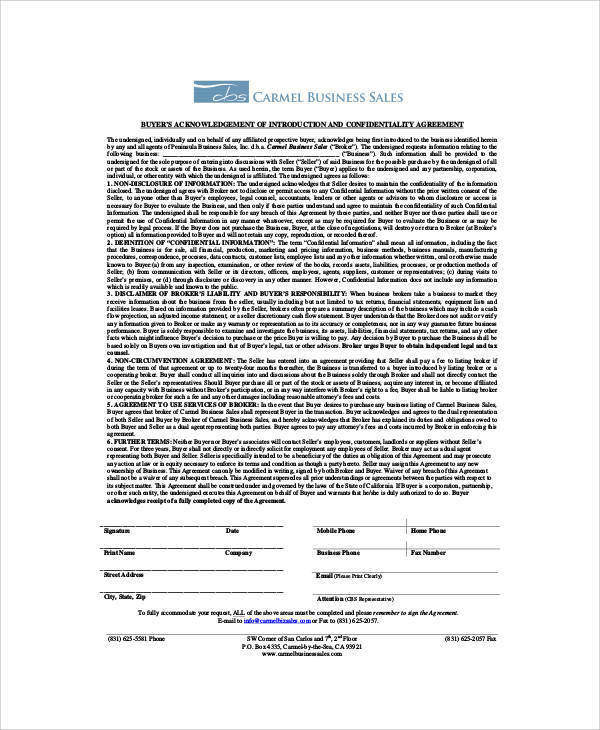 We would like to help you out with coming up with your very own business sale agreement. 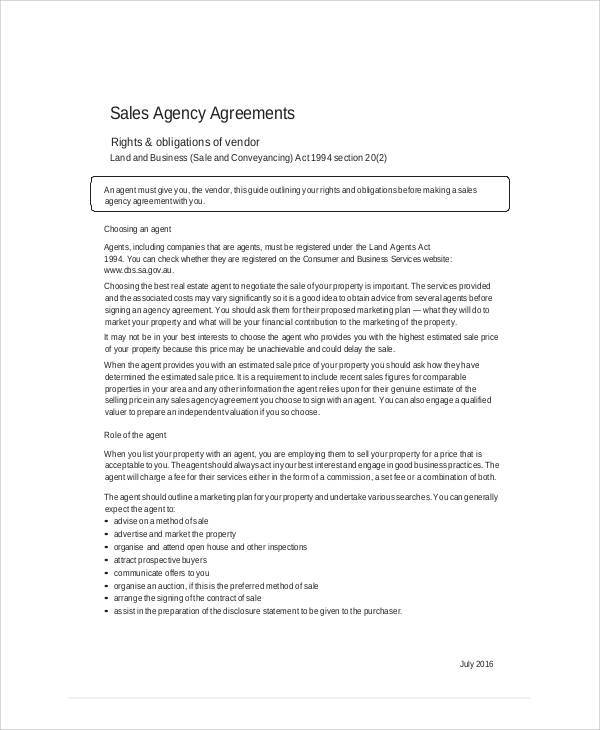 We are here to make things a little bit easier by giving you a couple of tips that can help you out plus a couple of sample business sales agreements that will help you figure out what this type of agreement typically looks like. Continue reading this article for more information. Once you have finished all of the negotiations, it is now time for you to start writing your sales agreement. 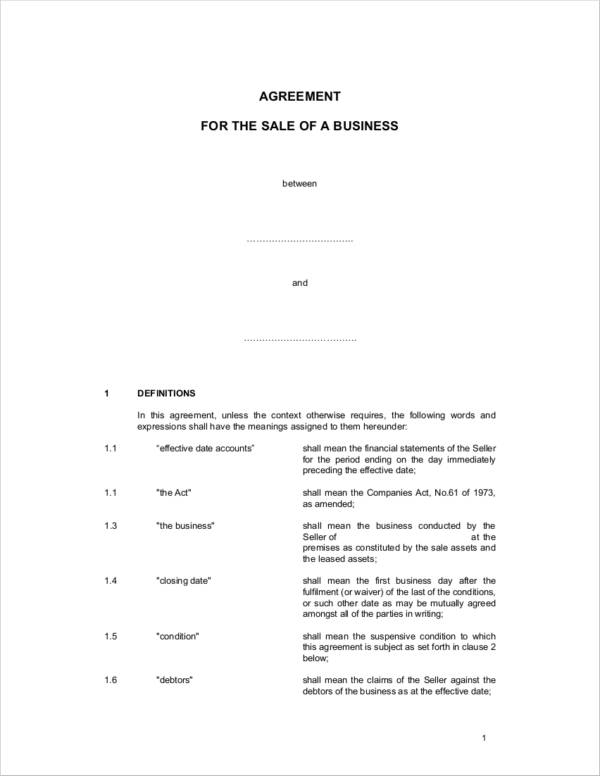 In this section, we would like to give you a quick guideline on how you can get started on your business sale agreement. Start with the introduction. The introduction will include a couple of statements that will give a brief description of what the agreement is all about. In some agreement introductions, the definition of terms are already included whereas in other agreements, it is found in other parts of the agreement. The introduction will not yet contain any legal provisions. Instead, it is just there to give a description about what the transaction is all about. You may also see teacher agreement contract samples. Define important terms. Defining a couple of terms ensure that both parties have a clear understanding about what has been agreed upon. Failing to define terms may lead to disagreements wherein the court may need to define the agreement for you. Avoid defining irrelevant terms. Focus on the more complicated ones and define these. 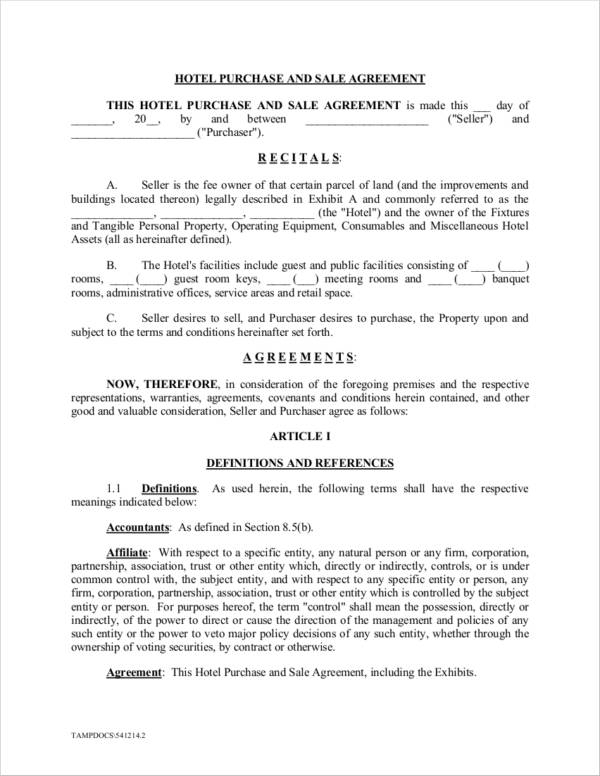 You may also like professional services agreement templates to download. Give a description of the transaction. You want to make sure that you give a good description of what the transaction is all about. Give a good discussion of the purchase price, the escrowed amounts, any liabilities, and the adjustments that have been made. Include warranties. The warranties section will give a good outlook about the facts that you gave the buyer regarding the sale. These statements that you gave the buyer will be his/her basis on whether the buy would be a good one or otherwise. Make sure that you and the buyer have a good understanding about the warranties. Set up a meeting and negotiate until you come to a simple agreement. Affix your signature. You need to allot a page for the signatures of the parties involved in the agreement. When a signature has been affixed on an agreement, it means that both parties have come to an understanding as to what is reflected in the agreement. Sign a non-compete agreement. A non-compete agreement or covenant not to compete (CNC) will require you to promise that there you will not set up a business that is similar to the one that you just sold to the buyer. Promissory note. If the buyer cannot pay the selling amount all in one go, a promissory note is usually used. 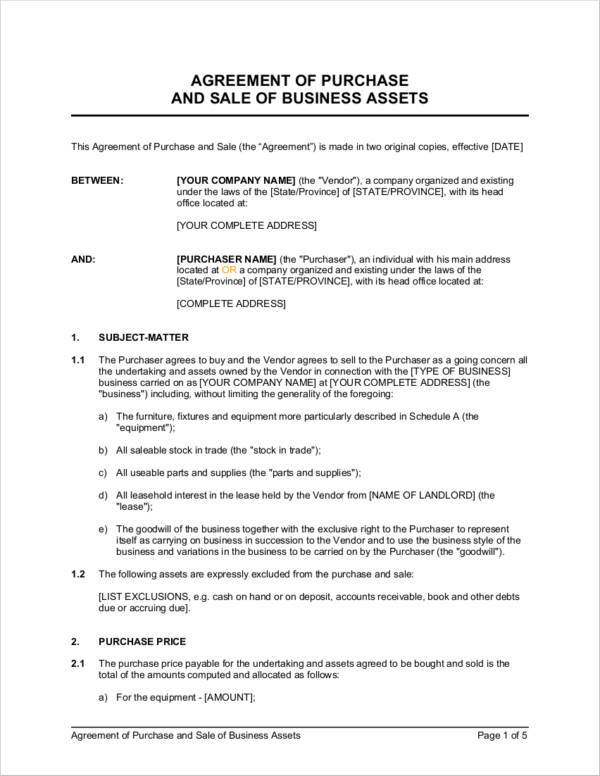 This should also be attached alongside the business sale agreement. 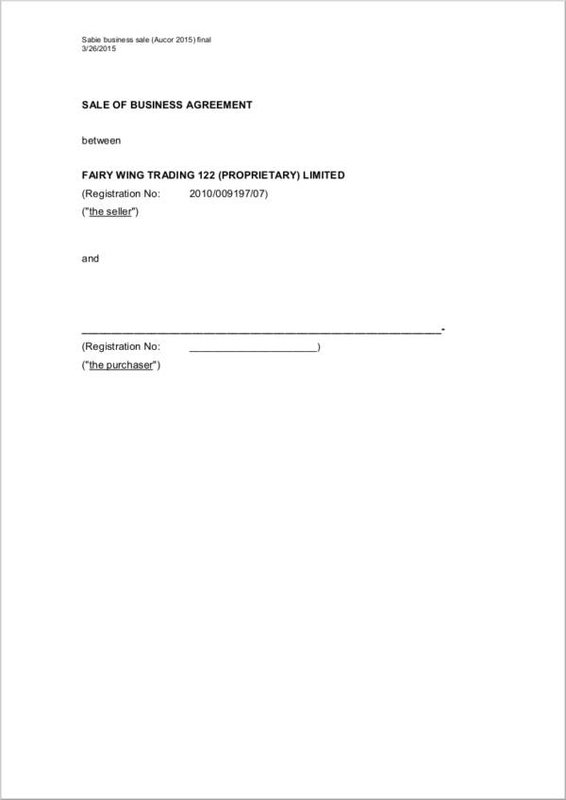 You may also see sample contract termination agreements. Securities. If your buyer makes use of a promissory note, this means that you are entitled to ask for a form of security to ensure that he/she continues to pay what he/she owes you. Transfer titles to the buyer. Titles should be duly transferred to the buyer. Once title documents have been signed by the buyer, you want to make sure that you attach these. If property sold was personal property, a bill of sale will serve as the transfer of title. Consult with a lawyer. Selling your property can be quite a task and can become a bit overwhelming. To ease your confusion, you may want to hire a lawyer to help you navigate through the business sale protocol properly. Look for interested buyers. If you have yet to find an interested buyer, you may want to start looking for one as soon as possible. When it comes to getting in touch with potential buyers, you want to make sure that you do so in a discreet manner. Prepare a non-disclosure agreement. A non-disclosure agreement will ensure that the buyer will not disclose details about the sale to anyone else other than the people involved with the transaction. Require a letter of intent. If potential buyers are serious about wanting to know the details about the sale, you may want to ask for a letter of intent as part of your documentation. Negotiate the price. If you have found your buyer, it is time for you to start negotiating the price based on the requested due diligence and the acquisition model of the sale. You may also see sample project development agreements. A ton of times, businessmen rarely expect to leave their businesses. Some even think that selling a business may be easy but it can actually come with a lot of obstacles. However, no matter how difficult it might be, you want to make sure that you remain calm and not get frustrated about the situation. You may also like sample employment separation agreements. The difficulties with selling and the frustration may be avoided by a couple of things to watch out for when it comes to selling your business. Here are a couple of things that you need to avoid when it comes to selling your business. 1. Lack of preparation. When you are selling your business, you want to make sure that you have everything under control and that you are prepared with all the documentation and other paperwork that you need to take care of. You also need to make sure that you have prepared everything ahead of time. A preparation process of not less than two years is highly recommended. You may also check out sample commission agreements. 2. Being to confident. Sometimes, being too confident about selling the business can become a bad thing. It can lead to lack of preparation, which is the number one thing that you would like to avoid when it comes to selling your business. 3. Not hiring brokers. Let’s face it, you are an expert at running your business. However, selling your business is another story. Do not be too averse about getting a broker to sell your business for you. Trust them, they know what they are doing and they know what they should do about making your business more attractive to potential buyers. You might be interested in home purchase agreement samples. 4. Not Pre-Qualifying Buyers. You want to make sure that your business ends up in good hands. Come up with a criteria that will help you gauge whether the buyer will be a good match to what you are looking for in a buyer. 5. Pricing Issues. Pricing your business too high or too low is not going to be good. The buyer would like to negotiate your prices, so you want to make sure that you price it in a manner that when the buyer starts negotiating, the final price will not fall under assumed market value. We hope you learned a lot about coming up with a business sale agreement. If you want to know more about selling businesses, you may want to take a look at Selling a Business: Checklist to know that you have everything under control.